How we think about building products that matter. At TWG, we’ve always known that the greatest value we bring is our ability to reimagine how to design and develop software so the companies we work with can achieve their goals. Working side-by-side with our clients, we bring out our collective best through honest communication, respect and a passion for solving problems together. From colocation in our studio to co-creation of your product - transparency, honesty, and real talk are part of our collaborative DNA. We added a lot of value by bringing in TWG's full suite of services. The level of trust that comes from working with a partner like them is remarkable. We believe that in order to impact the organizations and communities that we serve, we need to champion an inclusive and equitable culture. We listen, learn, and act on behalf of our team to ensure that everyone has a chance to bring their ideas and contributions to our work, programs, and events. 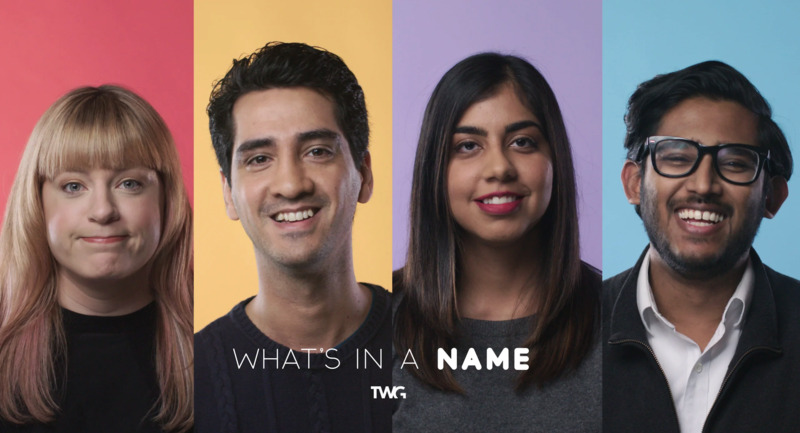 Having a diverse work environment where everyone can be their authentic self is at the heart of TWG. Change Together, a partnership between Tech Girls Canada and TWG, is a step in the right direction on our journey towards a more diverse workforce. We are also proud founding partners of #movethedial, a global movement to advance women in tech. We're always looking for passionate and talented folks to join our team. Learn about our team, where we're from, and what makes us tick.